Home Unlabelled Giveaway time!! 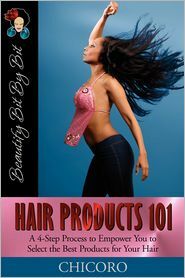 It's Chicoro's new book "Hair Products 101"
Giveaway time!! It's Chicoro's new book "Hair Products 101"
Watch the Video for a quick review and read the Rules below. You need to read the Rules oulined below for a chance to win. Thanks!! There will be three winners!!! This is international. All are welcome to enter. The Giveaway starts today September 14th and will end on September 30th. The winner will be chosen via Random.org. All the best and Thanks in advance for entering my Giveaway!! I have embraced my natural hair in that i have realistic expectations of how styles will look on me. Too often women hope to have the hair of another woman. I am following your blog and subscribed to your channel! Great giveaway. I have embraced the fact that my hair isnt as thick as I would like it but I've found ways to mimic the volume I'd like. I have THICK hair, sometimes it's an advantage and sometimes it's a disadvantage. However, I've learnt to find styles that work and work-around those that I thought couldn't work. Great giveaway !. I have embraced my hair by simply embracing all that it truly is. 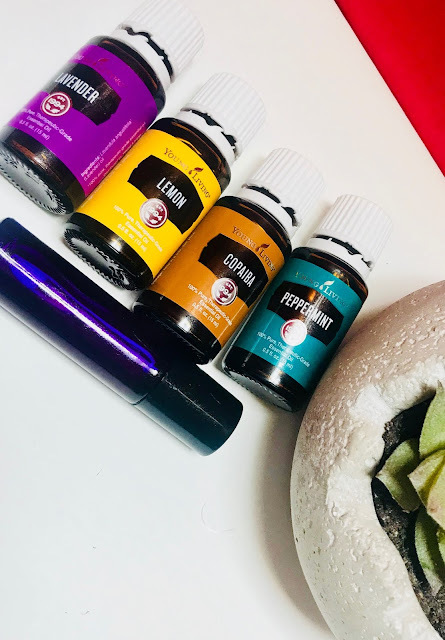 Comforting.... beautiful... fabulous... frizzy when it wants to be,... complex if it wants to be... picky....pleasing...fun...exciting and most importantly "GOD GIVING"
Thanks for asking, as you know I am subscribed to both your blog and YT. Thank you for the giveaway sis!! I have embraced my natural by just accepting it the way it is and letting it be just that. I have stopped trying to mould or shape it into something it's not. Now I am having fun with my hair simply because I have learnt to work with it. Many thanks for this wonderful giveaway once more! I have embraced my #naturalhair by separating truth from fiction. OOOOO I love giveaways!! Thanks in advance! I have embraced my natural hair due to the many ups and downs it has had over the years. I have suffered from Aloepicia for over a decade. It is a disfiguring condition that lowered my self-esteem since so many women care about their appearance and hair is a big part of that. I wore wigs to cover the bald spots and weaves--not realizing that I still had to take care of my hair even though it was damaged. I found a good dermatologist who started me on treatments to stimulate hair growth. To my delight, it grew back and I am no longer covering my hair. I have learned to take care of my hair properly and to be proud of what I was given. My natural hair is a part of me and I will no longer try to alter it to "fit in" with everyone else. My YouTube subscription name is MissBibaDiva. I am embracing my hair by learning to embrace myself. While my hair may not look like what I want at times, I am learning to reprogram my mind after decades of media imposed values. My hair is thin and fine, but with proper care, diet and attitude, I have learned to love ME, hair and all! Thanks for hosting this giveaway! My YouTube name is nlovelace. The biggest way in which I've embraced my natural texture is by handling my hair gently. Detangling and styling (or lack thereof) of my 'fro was, for many years, a fight. Most of the time, I wouldn't comb it out at all, leaving it tangled in a shrunken 'fro; and then when it was looking a bit too shrunk, I'd wash or sometimes just wet it, then blowdry my wet-but-otherwise-naked hair on HIGH and HOT with a comb attachment, ripping through it to get it to my desired shape and size as quickly as possible. When the tangles got to be unbearable after a few weeks of this, I'd wash/condition, and then tear a pick through my wet-but-otherwise-naked hair to "comb it out," since detangling wasn't in my vocabulary. I shudder to think how horribly I used to treat my hair, and I'm grateful it didn't abandon me after so many years of abuse! I now treat my hair with the same amount of respect and care that I give to the rest of my body. I have embraced the pattern of my hair which is mostly shaped like a spring inside a pen. Yet, other areas are s-shaped. Very interesting! i think that here the hair products are represented in a nice way and very greatly described also!